This is the summary of consumer reviews for EK Success 13-by-13-Inch Cutter Bee Self-Healing Pink Mat, Old Package. The BoolPool rating for this product is Excellent, with 4.70 stars, and the price range is $7.99-$22.00. EK Success 13x13 Inch Cutter Bee Self-Healing Pink Mat is great for scrapbooking, craft projects etc. It features lots of grid lines to get perfect angles or cuts for small projects. 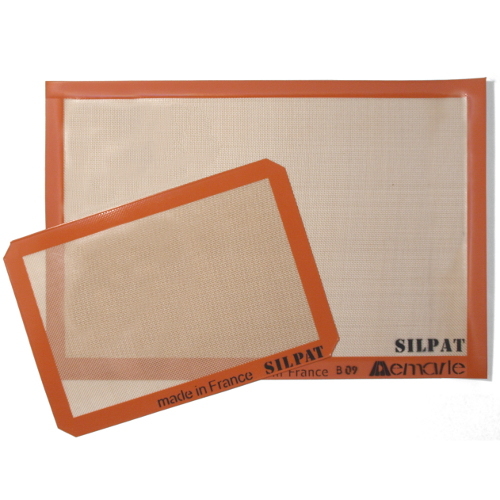 The front side of this self healing mat is great for craft knives and rotary cutters and the back side is stable and durable for cutting and craft surface. It is sturdy and protects the tables from damage. However, after cutting along the same place multiple times, it is observed that the mat did start to leave cut marks. 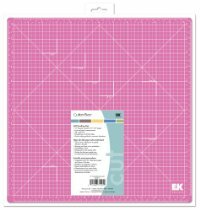 Overall, the EK Success 13x13 Inch Cutter Bee Self-Healing Pink Mat is highly recommended by users for its quality, portability and affordable price. I'm on a quest to replace every single item in my home office / crafting area with that same item in pink. I ordered this item on Sept 20 and it's now Sept 28 and this's still not been shipped. So far I like this item it's small and portable. Product was as stated - I'm pleased with the quality of the item - delivered faster than noted. 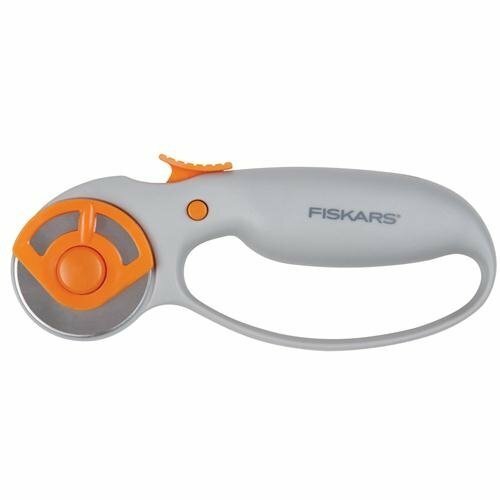 This item provides a nice surface when using the Martha Stewart punchers and eliminates scratching of your table or any other surface. When I ordered it said "Item in Stock" so I don't understand what the problem is. I hope it ships soon. Self healing mat can take quite a beating. 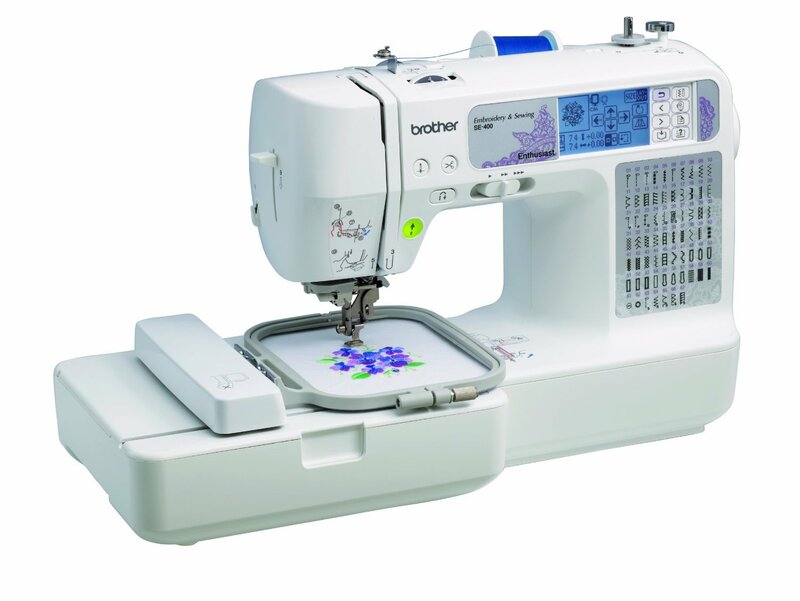 It makes cutting out sizes super easy and the self-healing aspect works great! This's a great cutting mat, I highly recommend it - great for protecting work area and giving a nice stable cutting area. This's the first cutting mat I've purchased (I'm new to crafting & started out by using a cutting board I stole from my kitchen lol). First off I love that this board is pink, it's helped with cutting fabric quickly without scratching up my table. It's a nice sturdy board and works great. 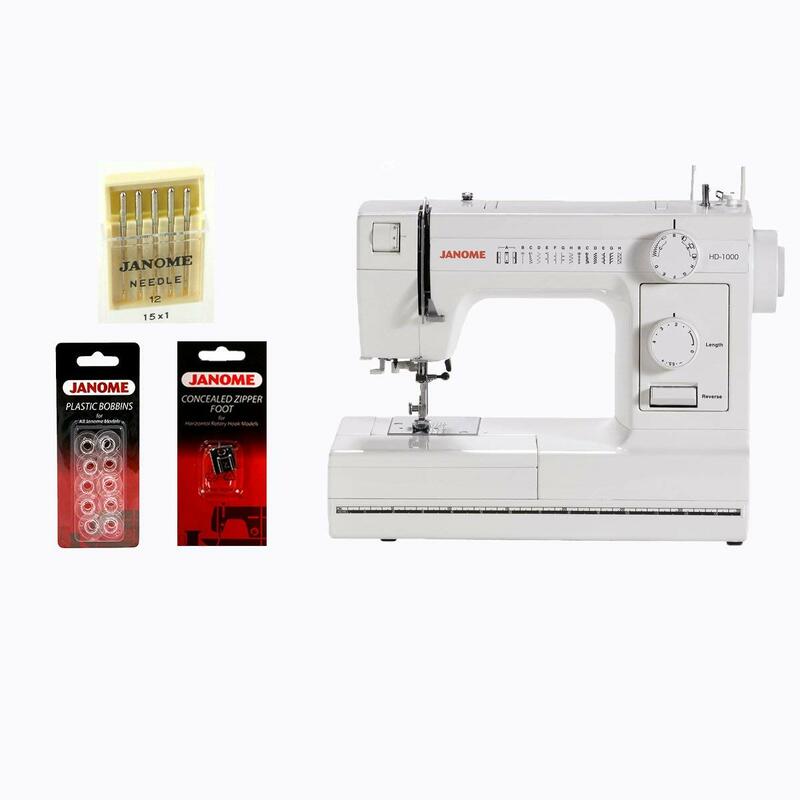 It's great for cutting fabric pieces for small projects!. I've been using it A LOT for the past week working on a special project that involves a ton of cutting. It's a good all-around crafting work surface. 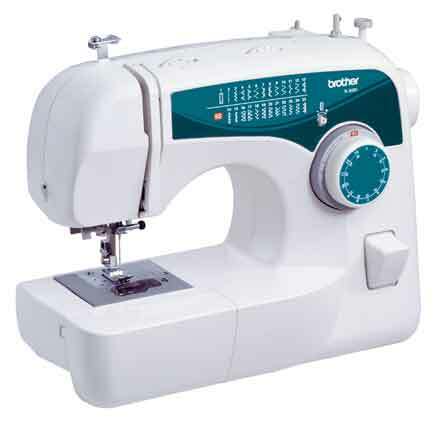 I'm a very basic beginner when it comes to sewing, cutting and using various tools to accomplish whatever project I'm working with. Perfect size self-healing cutting board for a small desk! Perfect size for smaller projects. Lots of grid lines and angles to get the perfect cut. A great mat -- perfect size for paper projects, and I love the pretty pink color. This little cutting board is the perfect size for making cards, and has saved my desk from looking like a damaged wreck. Just the right size to cut the small squares I use to make my throw size quilts. It was perfect, easy to transport and a great size for a class situation. 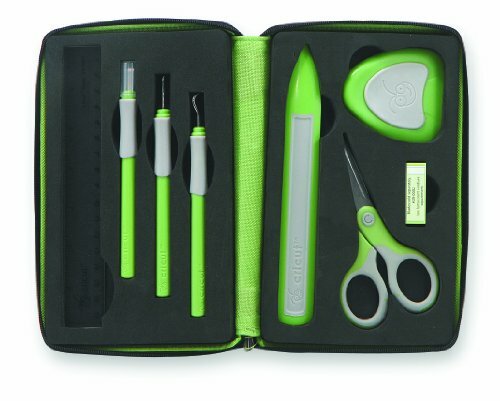 It's perfect for cutting smaller things like fabric strips. 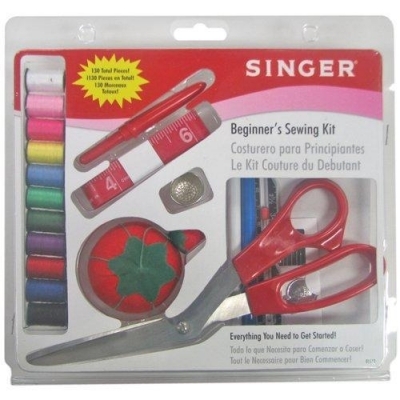 I like the size and the color makes it very easy to line up my fabric to get a straight cut. Great price, perfect for smaller spaces. There are pictures and cut outs that got hard to cut out using scissors so I stared using a craft cutting knife. the blade cuts through and into the kitchen cutting board. Measuring on this cutting mat when cutting custom parts I make from empty spruce trees melting and stretching plastic parts. No cut marks left behind!. After cutting with a craft knife, the slit it made in the craft mat seemed to disappear. I've wanted a self-healing cutting mat with measuring grids for some time. This's an okay cutting mat.